1. 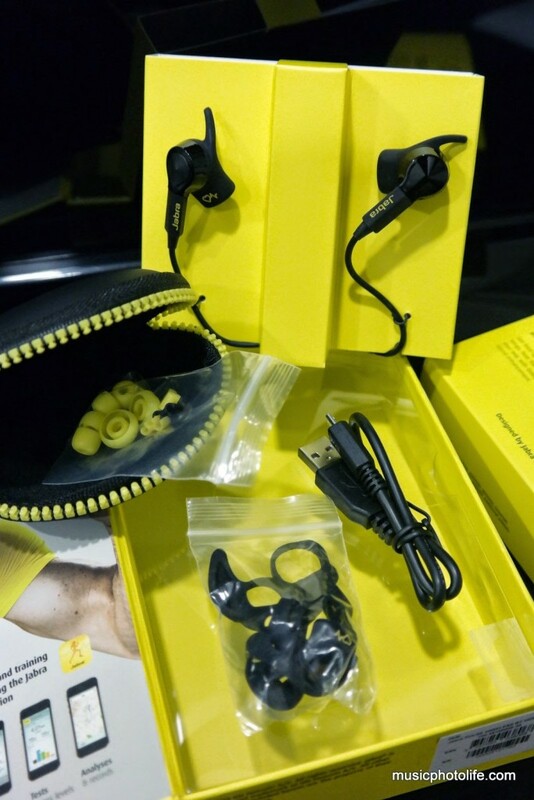 It does not look like a sports headset – great for use in any occasions. 2. 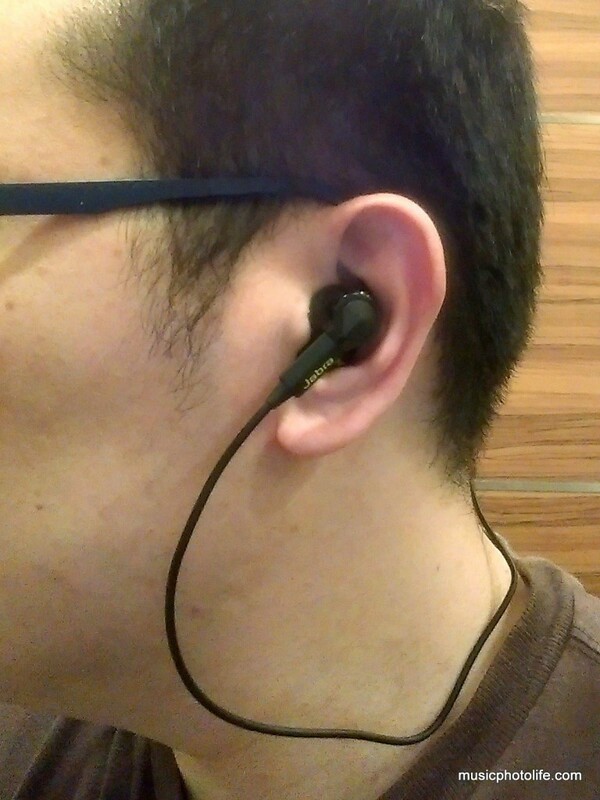 It fits great, and the earwings don’t drop off compared to Rox Wireless. I like that the official Jabra website displays important product updates prominently. A few weeks back, they advised on the Bluetooth settings display difference between iOS 7 and iOS 8. This round, they informed about new headset firmware available for download. Updating is easy: just plug the earphones via USB to the PC, run the downloaded software, and it will upload the new firmware within minutes. You can download the latest firmware here. The major drawback of this amazing headset is the battery life – just a humble 5 hours. But unless you really need to use the headset for 5 hours straight (for instance, during a marathon run, or a plane flight, or a coach ride), most of us urban dwellers should be able to find the next power source to charge before the battery goes flat. Having a shorter battery life means I can charge more frequently and get full charge in a shorter time. You can check the remaining battery life either on the Sport Life app or by pressing the volume button when the headset is idle. 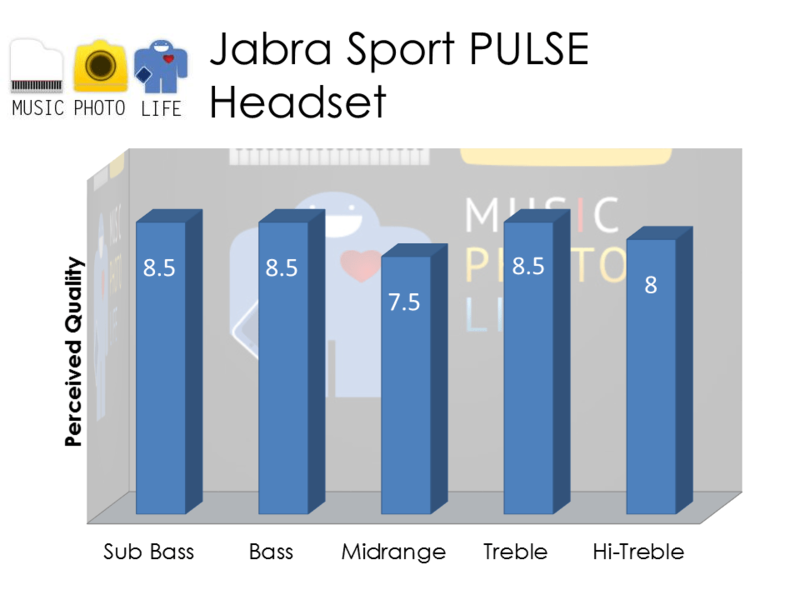 I wasn’t expecting Jabra to pay much attention to the audio quality when they announced another sports-centric earbuds. I was so wrong. 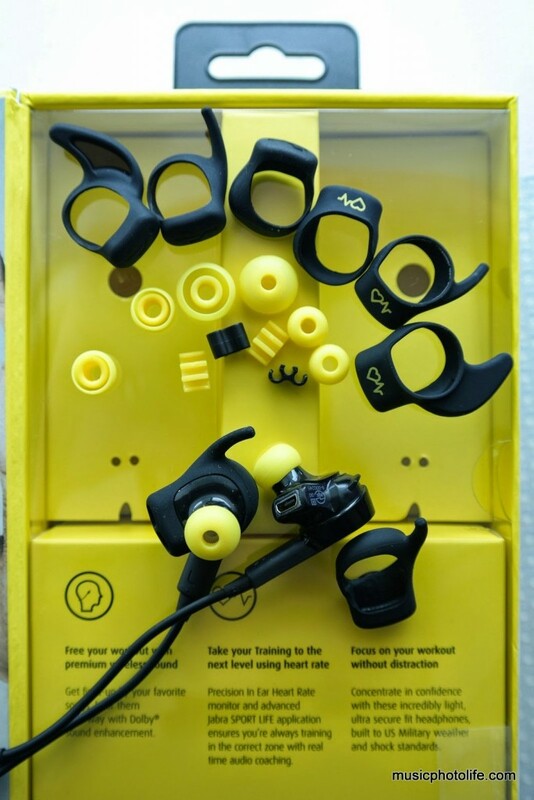 There is no more compromises between function and quality, and there is no need to buy multiple earphones for different purposes. 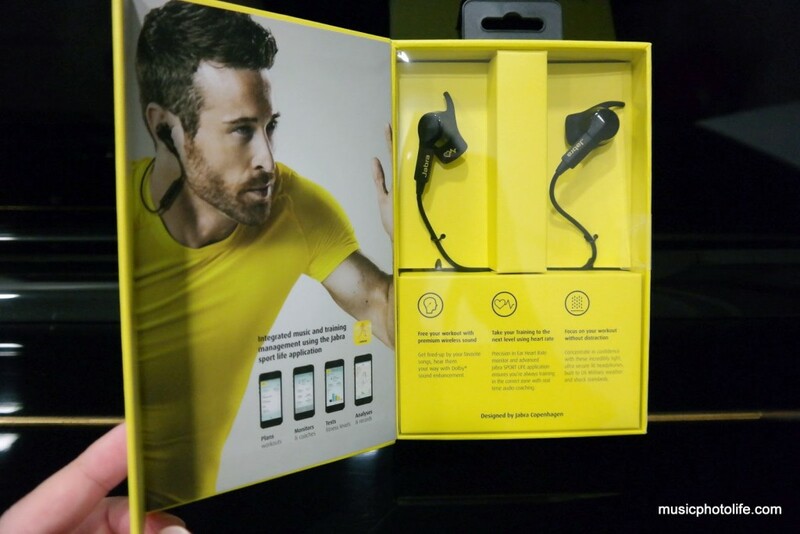 The Sport Pulse is a fantastic headset for fitness and equally enjoyable for music listening. If you love to work out and has a ear for great audio feel, this headset will inspire you to work hard with adrenaline-pumping hi-fi sounds. If you don’t really need the HRM feature, then I still recommend the Rox Wireless (which I have sold off in favour of Sport Pulse) for better audio and price value. 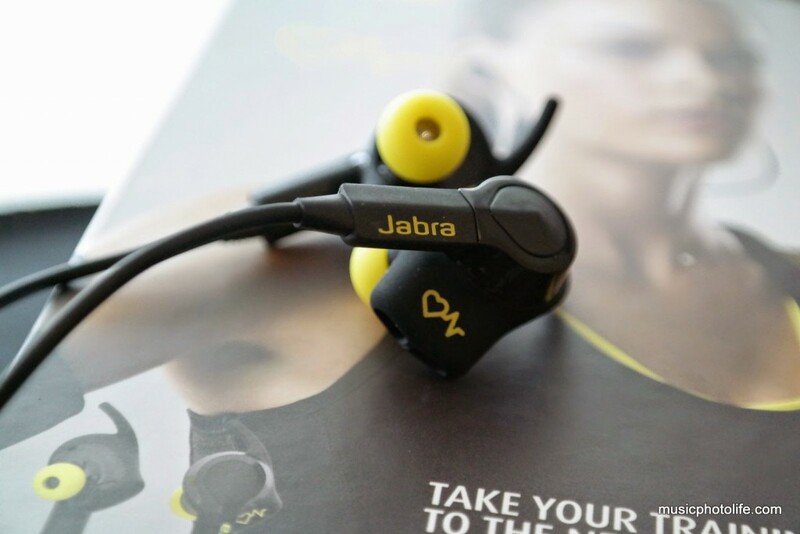 Pingback: Jabra Sport Coach: Bluetooth Training Headset Review - Music.Photo.Life. Very good insight review Chester! Hello, I Tried to connect the Jabra Sport Pulse ith Runtastic but it can’t be recognized, no man has found a solution and I’m just wondering how you connected to it, could you explain? thank you. Hi. 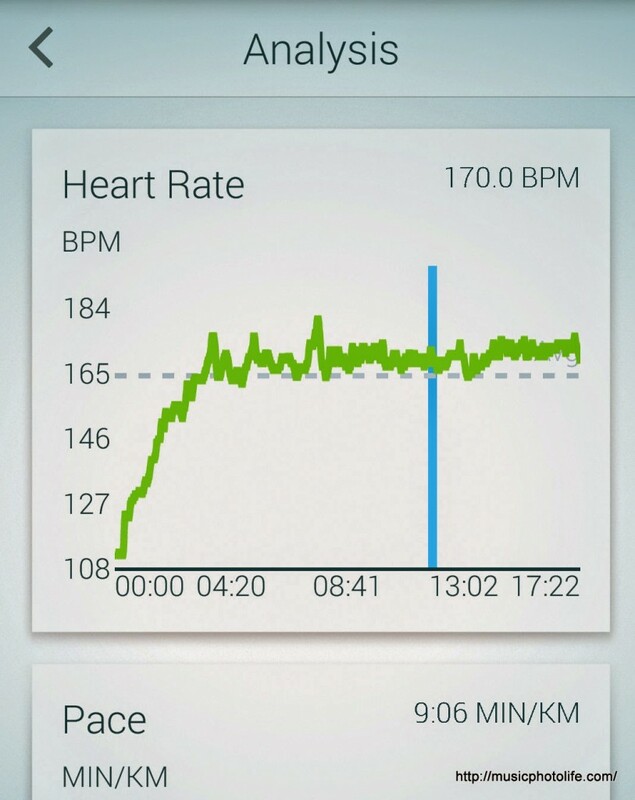 You need Runtastic Pro (paid version) to support third party heart-rate monitor like Jabra Sport Pulse. Hope this helps. Hi. I have the pro version and Samsung S6, there’s no way to let it work. 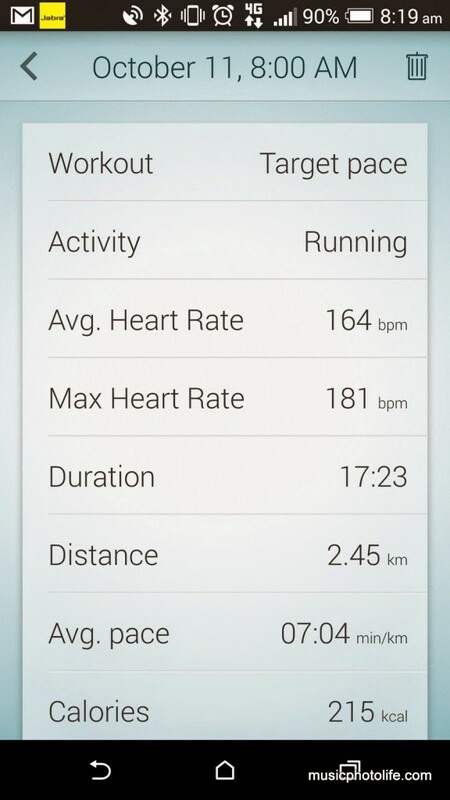 I found this article as I had runtastic pro version, an S6 and I couldn’t get it work as a heart rate monitor. Ensure you choose the top option.Bluetooth Smart Runtastic HR Combo Monitor. I know it’s been a while since you left that comment, but: Thank you! 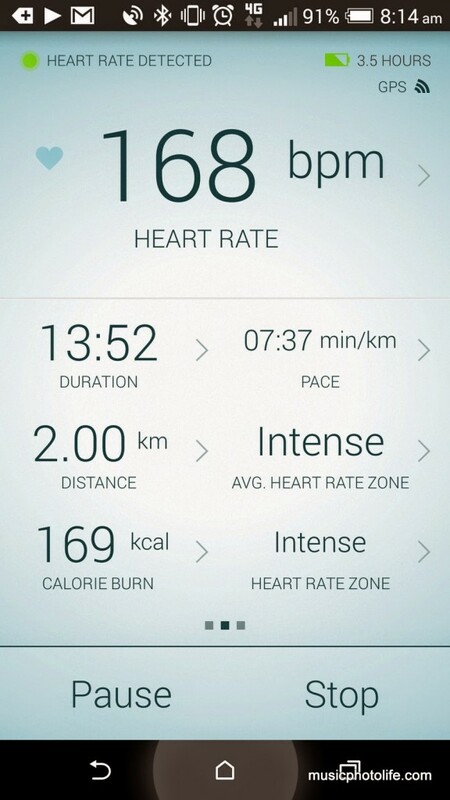 After trying around a lot of different things and not getting my Jabras to work with runtastic, this solution worked for me (Galaxy S5). 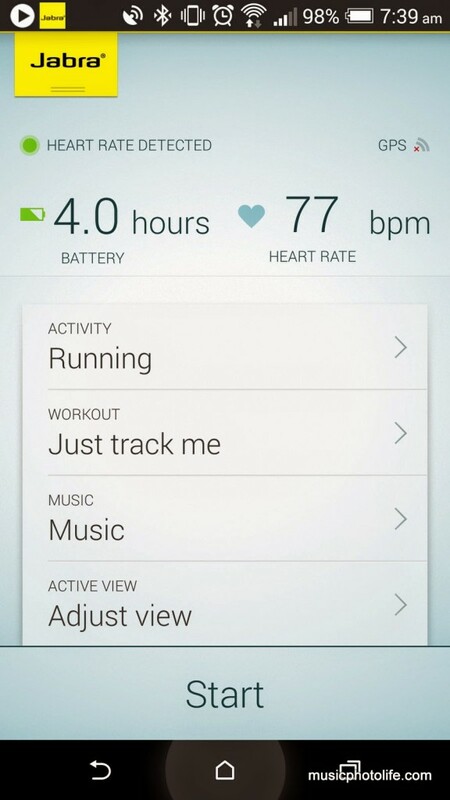 I just assumed that the first option referred to runtastic hardware only (like their own heart rate monitors and such). Now I can finally ditch the Jabra app!